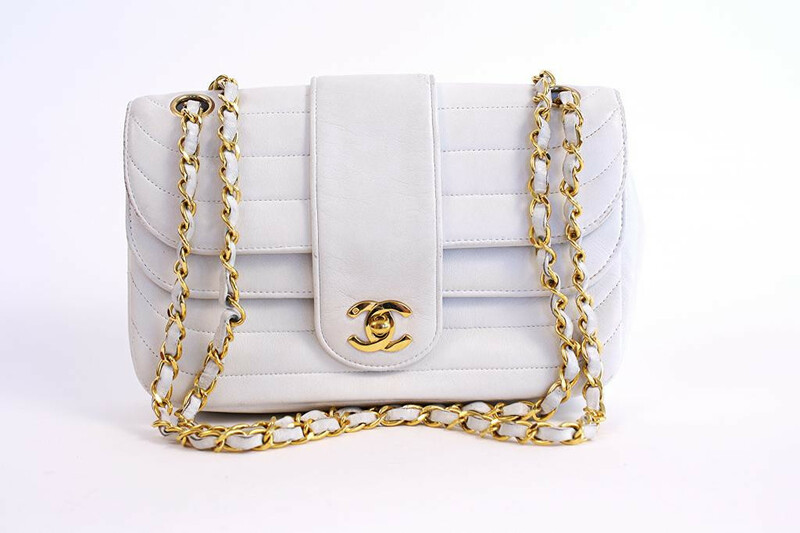 Have you ever wondered the age of your Chanel bag is? 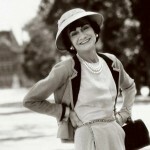 The Vintage Fashion Guide is here to help! 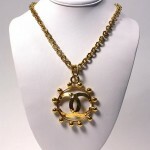 Learn How to date vintage Chanel bags with us. 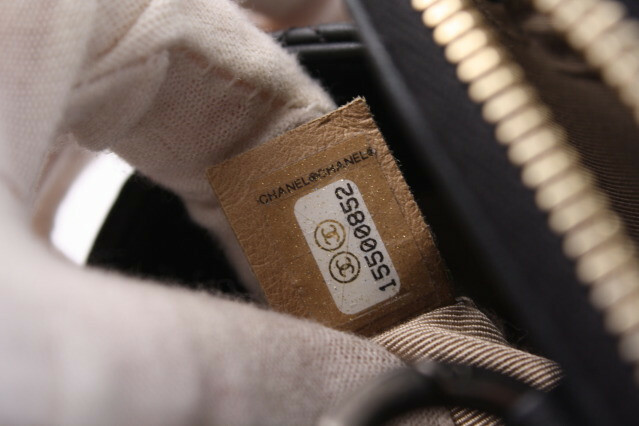 Chanel started placing serial numbers in their handbags in 1986. 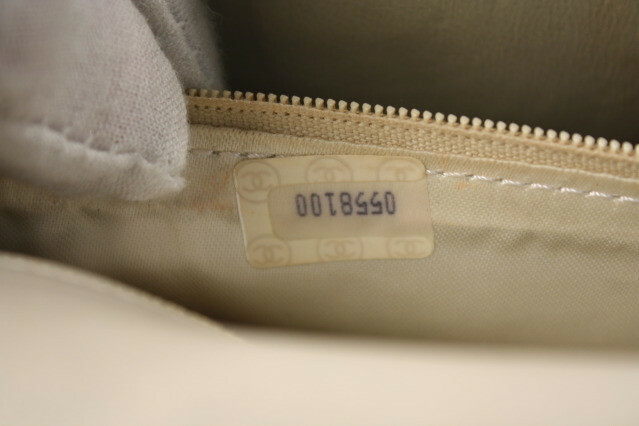 These bags were also accompanied by an authenticity card with the matching serial number. 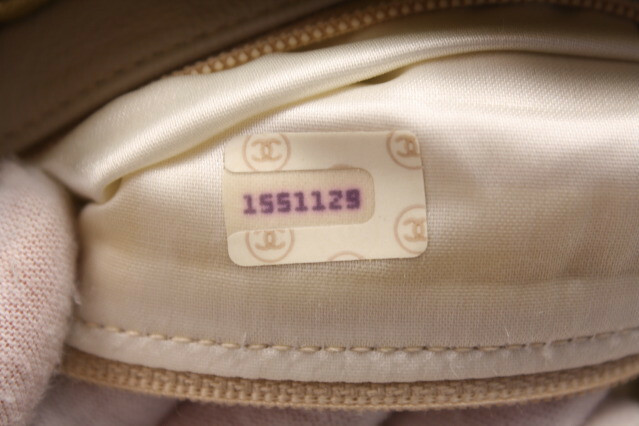 Although the way the stickers appear have changed over the years, Chanel has continued using the serial numbers to this day. 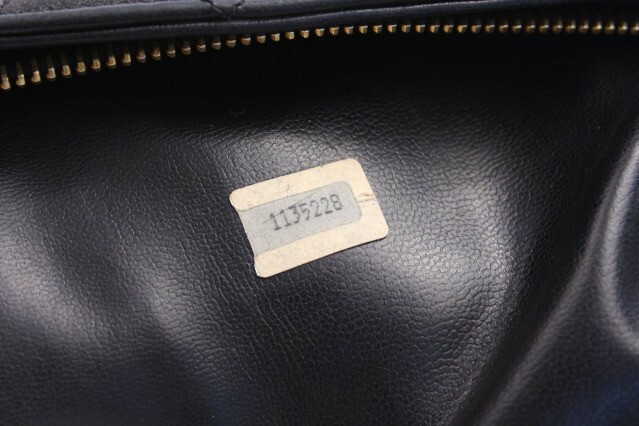 Many bags have lost their stickers and matching cards over the years so please note that just because your vintage bag doesn’t have a serial number does not mean it is not authentic. 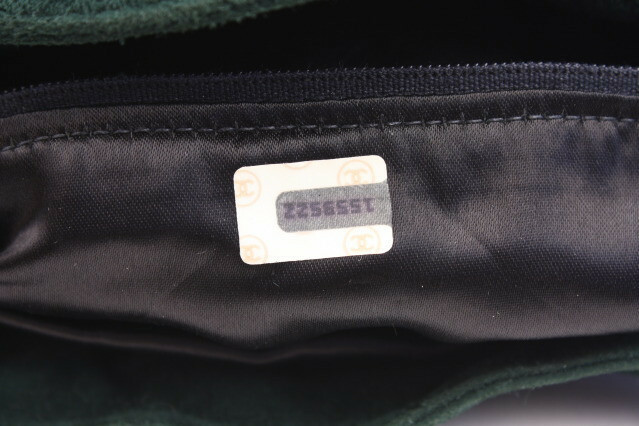 Alternatively just because your bag has a serial sticker does not make it real! 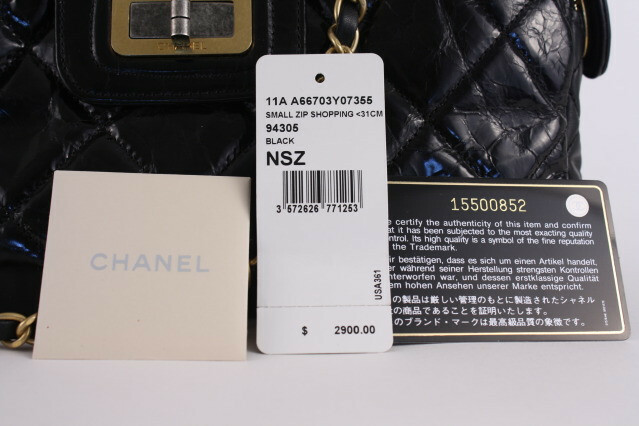 Buying from a reputable trusted seller is so important so you always know the age of your Chanel bag. Please make sure your bag has been authenticated by both the in house authenticator as well as a second authentication service . Here are the serial codes and corresponding dates.